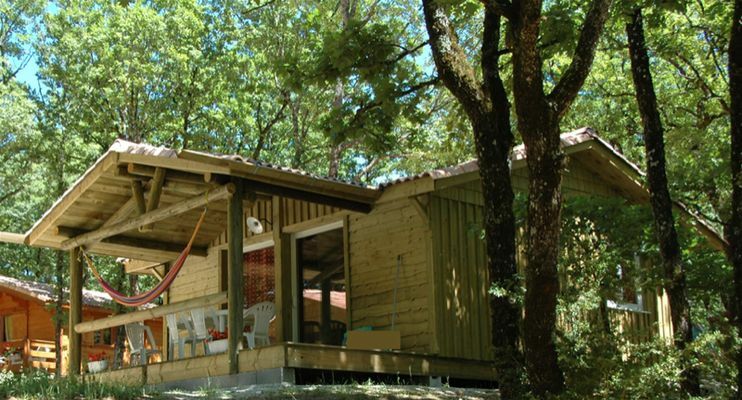 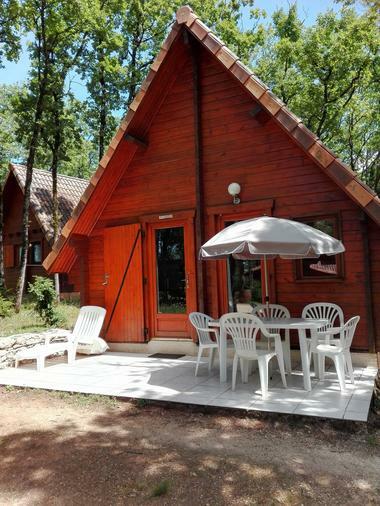 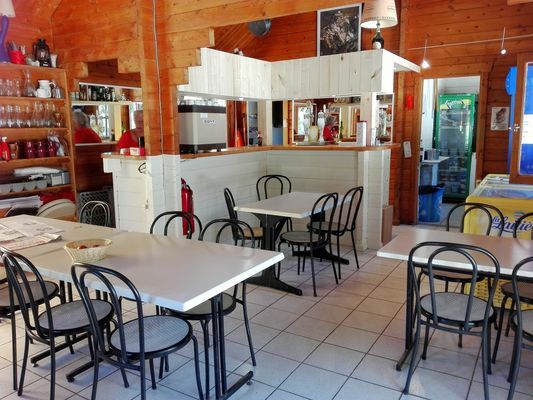 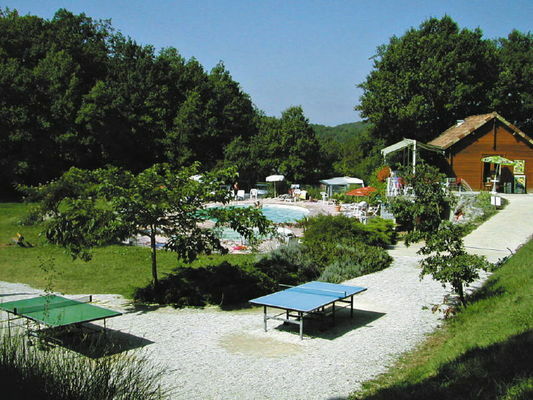 La Truffière is located deep in the Causses du Quercy Regional Natural Park, 2.5 km from one of the "Most Beautiful Villages in France", St. Cirq Lapopie, and from the Lot river. The camp site has 96 pitches, set in 4 hectares of oak woods. 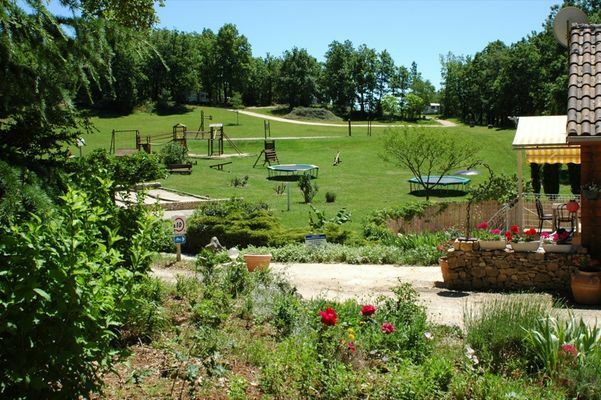 The vast, shady pitches, laid out in terraces and concealed amongst oak trees, guarantee you a quiet, pleasant and comfortable stay. 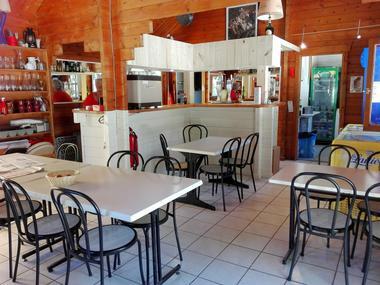 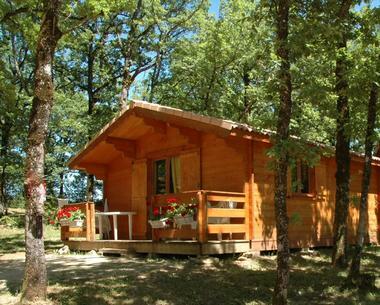 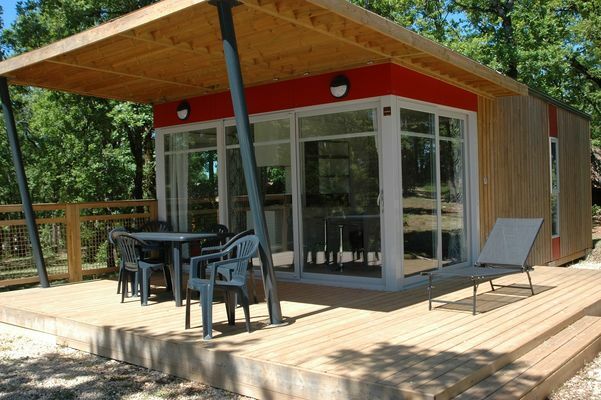 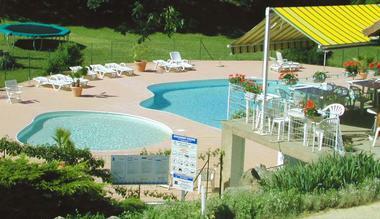 La Truffière also has caravans and chalets to hire for 4 to 5 people. On site, children can enjoy the heated pool and the large play area.